You love racing games. Don’t you? 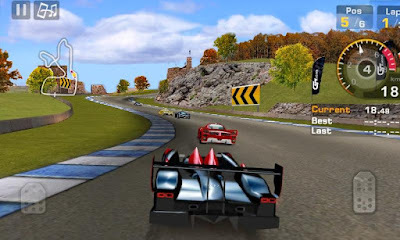 Start the carrier mode to enjoy the racing in a different way. There are different driving tests that you have to pass and different races that you have to win to unlock more cars and events. You really don’t want to miss this game. Another amazing thing is that this game doesn’t demand cash from you. You can download it for free. So, are you ready to have some thrilling fun? Most of you like to search for the best offers and deals available in the market. And for that, they waste a lot of their time. Here, we have a solution for you. 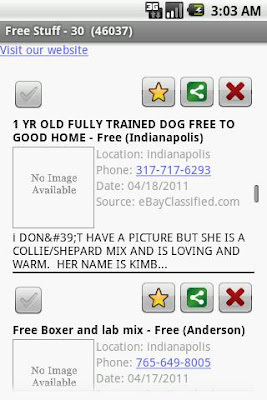 Install “Find Free Stuff”. With this app, you’ll be able to search the internet for the best and quality deals. You can find the best deals on Furniture, clothes, movies and many more. You don’t even have to pay to download this app. Get it for free. I think it’s one of the best offers app, too. Do you really hate corruption? You are controlling a destruction ball in this game and you have to demolish all the buildings for a corrupted construction company. And when you’ll finish that, you have to go on a rampage and you have to destroy everything that they have built. It will not be easy for you as there are many enemies who will try to stop you but let’s see how far you can go. 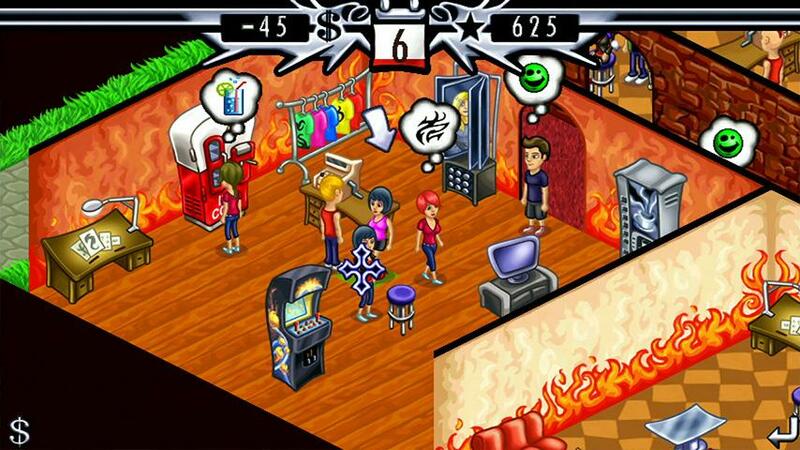 In this game, you own a Tattoo studio. Let’s see how well you can use your tycoon machine. Not only that but you also have to manage employees and improve your equipment. People don’t like the same old tattoo designs every time they visit. So, you have to develop new tattoo designs. The graphics of the game are quite awesome and you surely don’t want to miss this game. Baseball fans! Here’s another game that you should check out. There are 7 different modes from which you can choose any, you want to play. The control is easy and simple and it will not take time to understand its controls even if you are playing for the first time. Download it today! There is a new brigade of modified mechanical soldiers that are in your control and there are your enemy’s forces that are creatures from another planet. You have advanced weapons and you destroy all of those creatures. There are snow-capped mountains, deserts and space on your way and as you will rise up, you’ll be provided with more and more powerful weapons. Play this game. It’s too much fun. 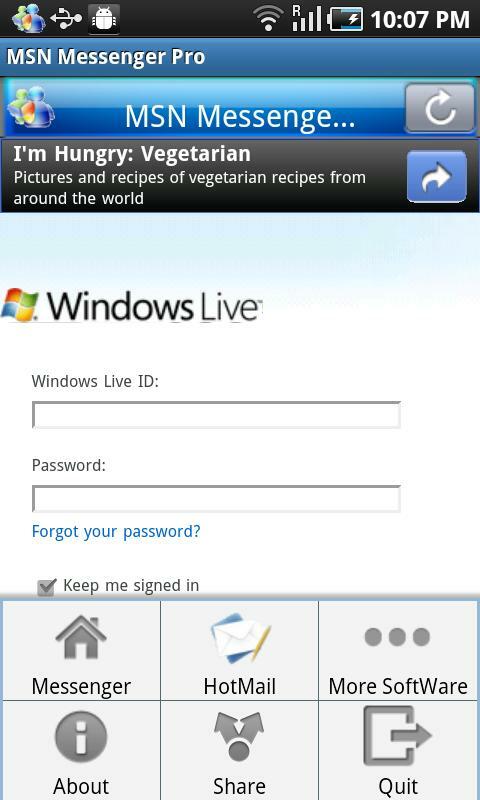 Third party web client for Windows Live Messenger is available for you Android device. The app is not very difficult to use. The UI is quite friendly. 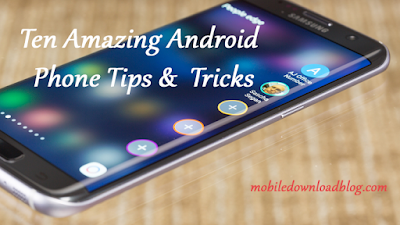 There are many features that you’ll like. You can chat with your friends and you can also check your emails and send them. When you are on a Wi-Fi, this app will take some time for loading because of initialization of friend list. Chat box will appear on the right side of the screen. 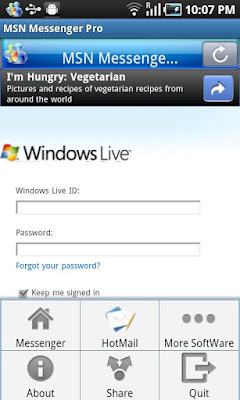 MSN Mobile Pro Messenger is available for free. Download it and check it out. 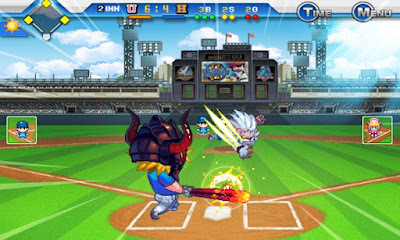 This is another amazing game for you. 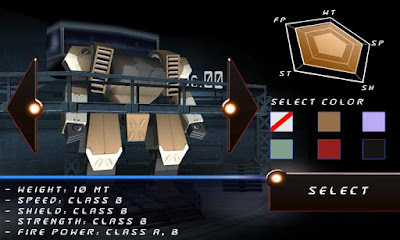 In this game, you are controlling the robots and there are a number of armed enemy corps to fight with you. Do your best to defeat them all and when you will finish them, you’ll have their boss at the last. 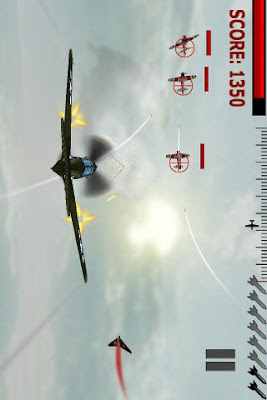 In this game, take flight on a death defying journey across the Pacific and join the dogfight against a gang of ruthless fighter pilots. The game features quick action gameplay combined with inspiring 3D graphics and awesome audio effects. 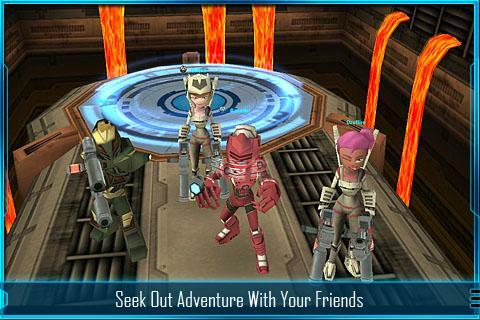 The highly anticipated mobile Sci Fi MMO for Android phones has been released. Star Legends: The Blackstar Chronicles is a new Sci Fi Multiplayer Online Game and the second in the "Legends" franchise by Spacetime Studios. In this vast online world, you'll join millions of players from around the world on futuristic adventures through hijacked space ships, alien infested asteroids, and highly advanced science labs enshrouded in mystery. Grab your double flash guns and your nanofibre vest and carve out your reputation among the stars.